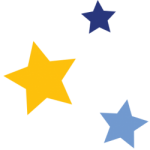 Alessandra Ussorio is a Projects Coordinator and Deputy Head of COPERNICUS Unit at the SatCen since 2006. She is responsible for the Copernicus Support to External Action area and is in charge of cooperation activities with EDA. She holds a Master’s Degree in Computer Science, in her previous position she worked for six years as I.T. 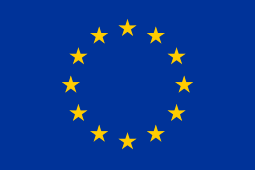 Senior Analyst, Scientific Officer in the Nuclear Safeguards Unit – Institute for the Protection and Security of the Citizens (IPSC) in the Joint Research Centre (JRC). 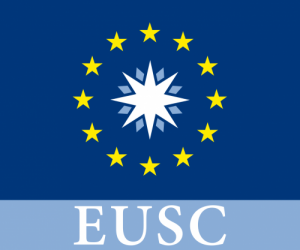 EUSC has a long experience in supporting EU institutions decision-making by providing advice and services resulting from the exploitation of relevant space assets and collateral data, including satellite and aerial imagery, and related services.